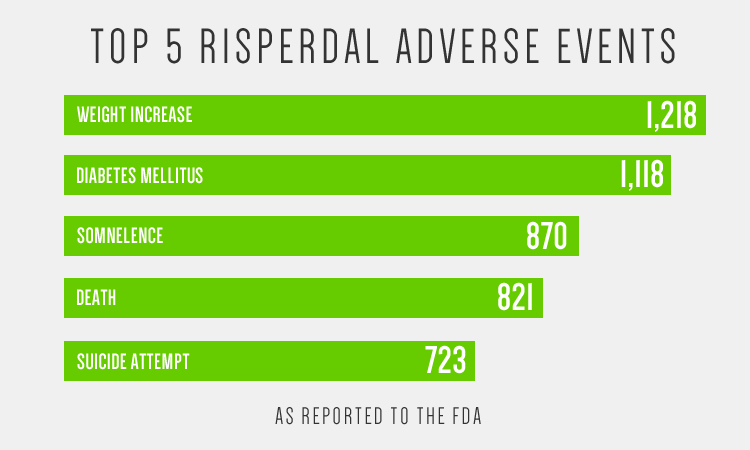 Below are adverse events reported to the FDA between October 2011 and September 2012 for those using Risperdal. As you can see there are a large number of adverse events tied to the use of Risperdal, aka Risperidone. Keep in mind that drug side effects and adverse events are under-reported so there are significantly more problems then just the list below. One of the more serious side effects of this drug is Gynaecomastia which is the growth of abnormally large breasts in males. Risperdal lawsuits are currently being filed as a result of young boys developing female like breasts. It is due to the excess growth of breast tissue, not excess fat tissue and unfortunately it is happening in young teens. In the sample below, Gynaecomastia was reported in one male as young as 15 years old and there are many other stories of gynaecomastia in teenagers. 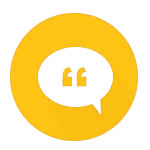 If you have experienced adverse events yourself or would like to share your story to help warn others about Risperdal dangers, please use the comment section below.